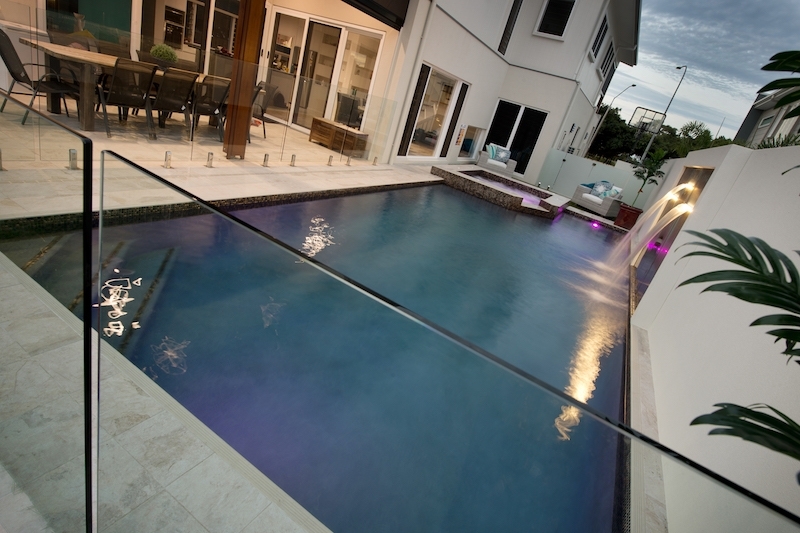 Naturcom Pools specialise in complete or partial renovation of copings, tiling and pebble interiors to transform your old dated pool into new modern quality concept. Does your pool need a little bit of TLC ? 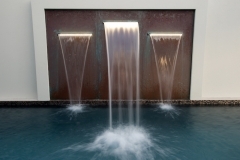 Are you wasting your money because you have an undetected leak and your water bill is rising faster than the level of the pool water level. 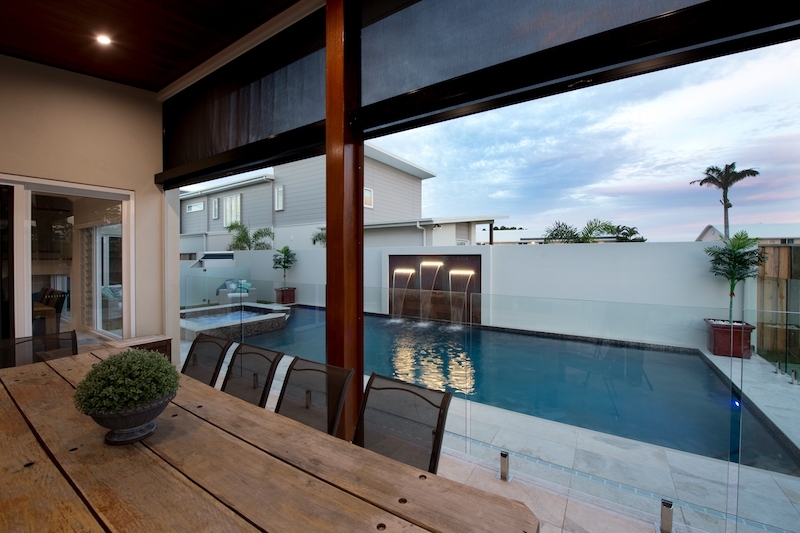 So your ready to start on the journey of choosing your design and system of your new swimming pool and more importantly your reliable pool construction company in Hervey Bay. There are many areas to discuss before choosing the pool suitable for you. 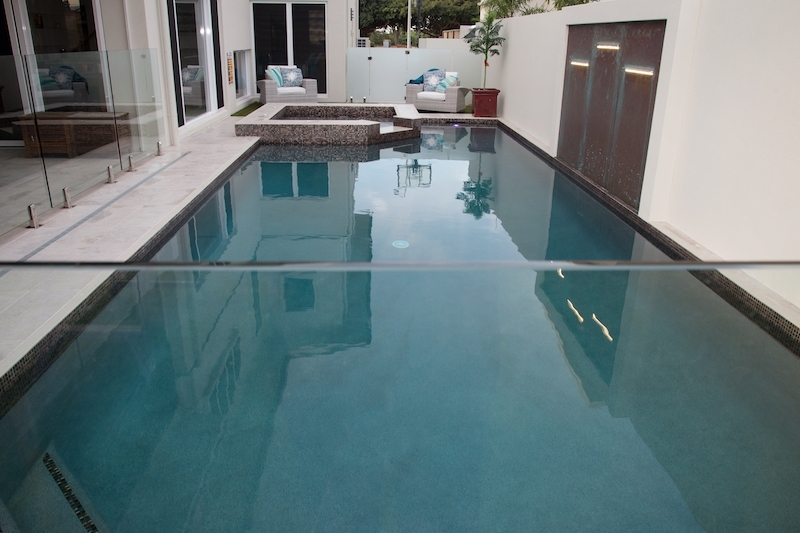 Naturcom pool pebble interiors are custom designed and mixed on site in the old traditional method and hand rendered to the sprayed concrete shell. 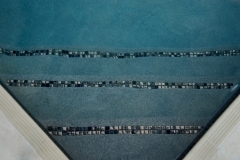 The mix consists of 1mm and 2mm diameter aggregates to create a smooth surface. 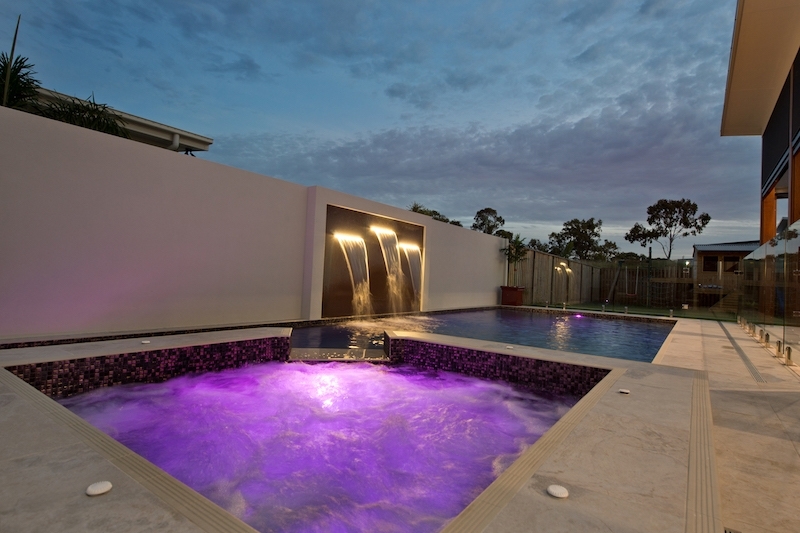 This is infused with oxides and glass hi-lites to capture the natural light and also reflect any artificial light sources such as underwater LED pool lighting. The mix is cement based and the oxides and glass hi-lites and flex influence the base colour in various stages of daylight.